Well, not long ago Games Workshop did that special promotion at Games Workshop stores for the opening of their 100th location. This isn't exactly the same, but it's pretty close, as GW locations are going to have a limited edition Terminator mini available soon. 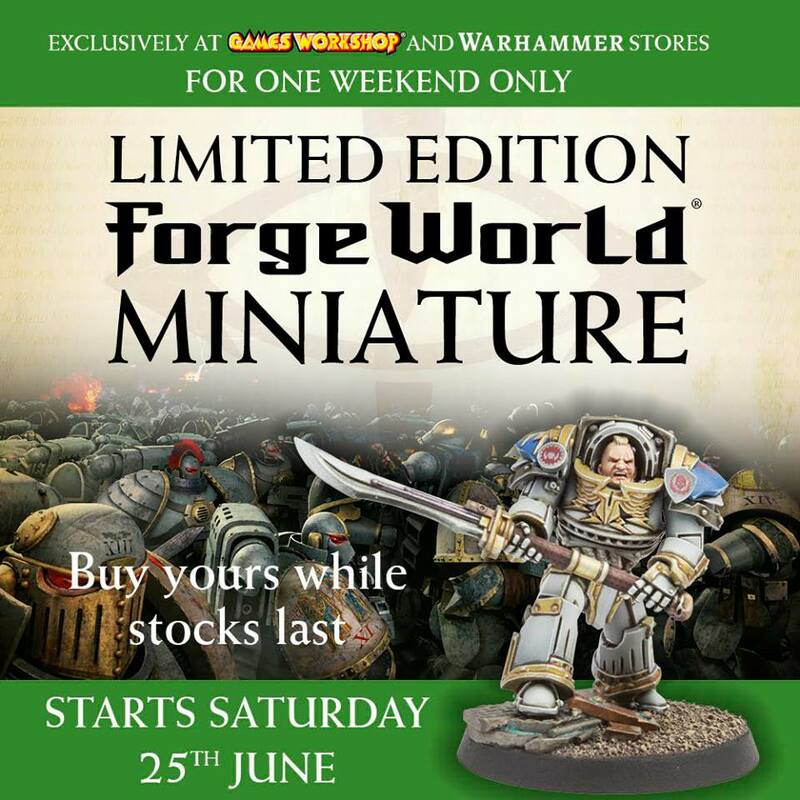 You can pick this fella up at your local Games Workshop store the weekend of the 25th of July. It might not hurt to stop by there beforehand and let them know you'll be wanting one, so as to make sure they've got enough in stock.